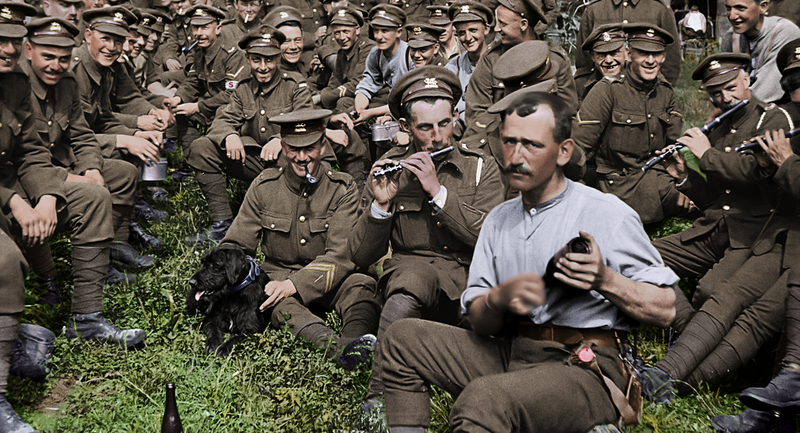 Peter Jackson brings World War I to life - with color, with sound, with natural movement - a cinematic feat. They can still be found all over Europe, even in the smallest villages: memorials with the names of those fallen in the First World War. 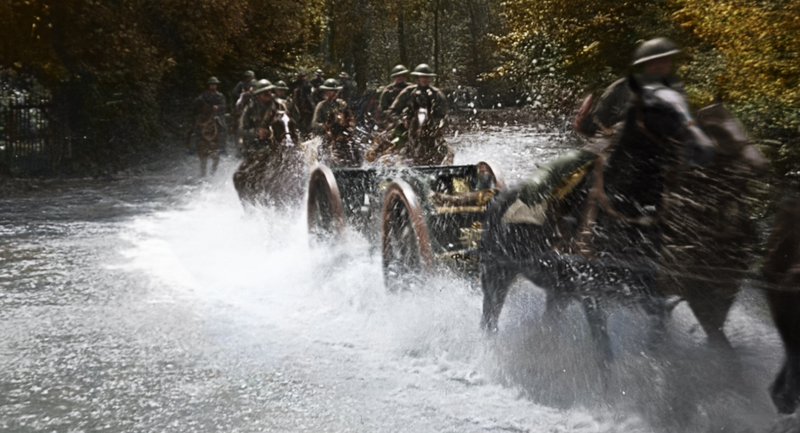 The trench warfare of WWI has left a lasting mark on Europe — millions died. 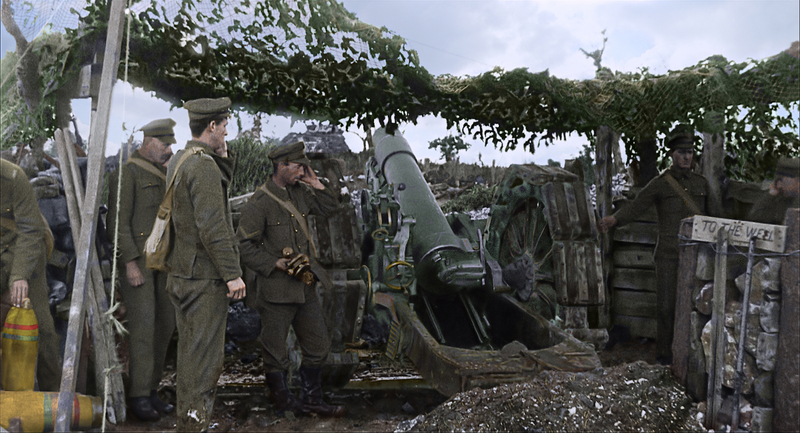 11 November 2018 was the day of the centenary of the armistice, which de facto ended the war. 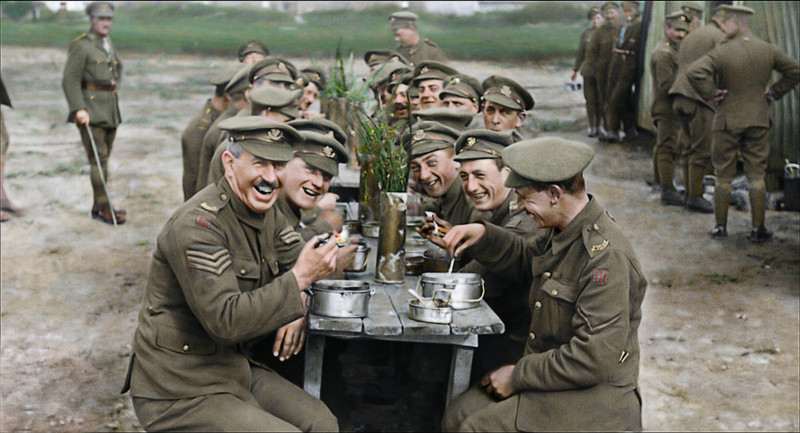 Reason for director Peter Jackson to dive into the archives of the British Imperial War Museum, as a result producing this breathtaking, groundbreaking documentary. The footage from WWI is black and white, jerky and silent, which makes it difficult to imagine how it must have been. Using the most modern techniques Jackson revitalizes history: we see colours and natural movements and hear soldiers with actual voices. What was life like at the front? What did the soldiers talk about? What were the war sounds like? Thanks to Jackson, we can now empathize with the madness of that war better than ever. The use of 3D enhances the experience.